What is a Kennel Name Used For? Do All Dog Breeders Need a Kennel Name? How to Find Kennel Name Ideas? 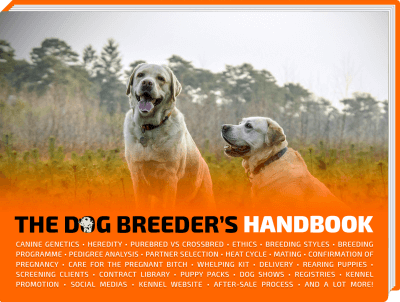 Picking the right kennel name for your breeding endeavors is a key branding decision. A kennel affix should convey the personalities of your dogs, your breed, but also memorable. Whether your pick a kennel prefix or suffix, it should be unique and impactful. Some dog breeders have had their kennel name in mind for years and only start using it once they become professional dog breeders. Other breeders create lists, weigh pros and cons for each name, and eventually settle on one name. To each breeder his or her methodology. 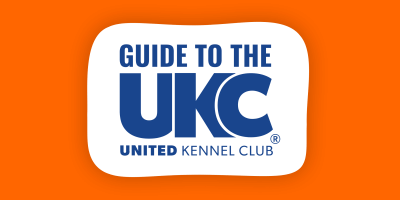 Always check with your kennel club of choice whether your favorite kennel affix is available for registration, and what constraints they may have (banned words, length, etc). A kennel name is a name used to identify a kennel and the dogs produced. In other words, it is the name of the organization of a dog breeder. A kennel denomination is supposed to set your dogs apart from other dogs and define your bloodline. An affix can be registered for use with kennel clubs, and once registered, it cannot be used by other breeders. A kennel name is also known as a kennel signature. It eventually becomes a means of recognizing your wealth of dogs produced over time while they perform in dog shows and other dog events. When in such shows, the kennel affix is an identification of your dog. The affix of a kennel should echo personality, originality, and purpose. A closer look at the reasoning behind most kennel names reveals certain distinct characteristics of the bloodlines and dogs. A kennel name should ideally echo originality and purpose. However, it can be anything depending on the choice and preference of the breeder. It is a signature that is forever attached to each dog, which more than being a champion in dog shows, is a member of your family. 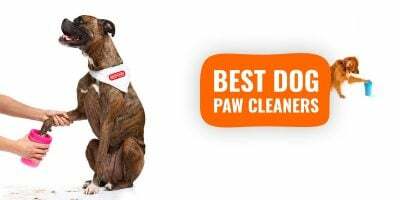 Breeders strive hard to choose the best kennel affixes so that the world recognizes their dog’s breed and to indicate that they are proud of having bred the puppies in their kennel. Choosing a kennel name is not a dire necessity for hobby breeders who are doing one-off breeding or have a litter by accident. But otherwise and in general, kennel names are necessary to distinguish puppies from the others within the same breed. A kennel affix is generally added to a dog’s name. This further calls for quick and easy identification. Kennel names are registered and, therefore, they become a permanent identity of the bloodline of your dog. Some original dog business names also make your dog stand out and become popular in dogs shows and events. Kennel names are actual brands and thus become powerful marketing machines once brand recognition is reached. Is your kennel domain name still available? Choosing a kennel name is a daunting task for breeders. 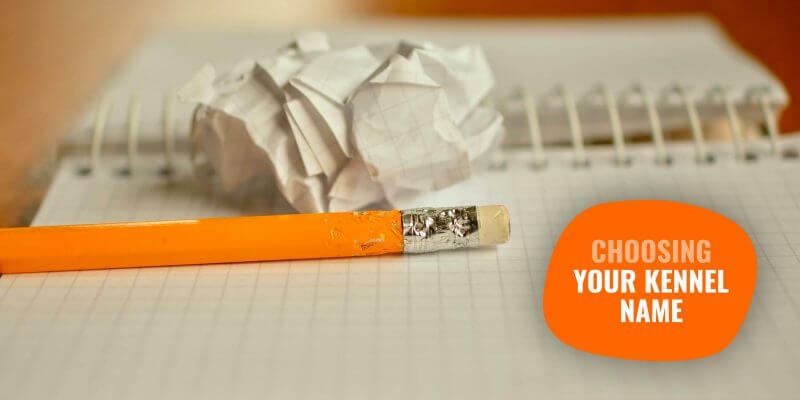 They often lack ideas to choose from and get analysis paralysis. Ideally, you can take time but in the end, make sure that the kennel name is as unique as your bloodline will be. The names should have a considerable level of originality so that the registration process is smooth. Yet, you do not want to overdo it by trying too hard either. Here goes a few tips and tricks for you to be able to choose the best kennel names. In many cases, dog owners already have in mind few kennel names that they want to assign. You might be a little confused about which one to go for and which one to leave perhaps. Such names might be the same as or inspired by the name of the street you live in, a fictional character or simply the name of your last dog. Whatever they are, the best way is to follow your imagination and pick a name, mentioning which makes you feel happy just as your dog does. 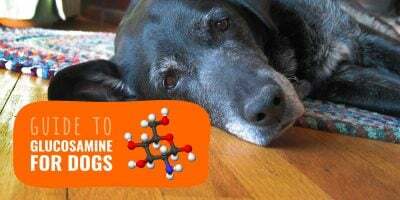 The online kennel name generators are web platforms that are dedicated to bringing you thousands of kennel names, letting you choose the one you like. Some of these names can be funny enough to grab your instant attention. However, a kennel name generator might not provide you with very original names. But you can take ideas from there and combine them with your own idea/imagination to pick the perfect name. Apart from considering online kennel name generators, you can search the web to come across some really catchy kennel names. You can come across forums where dog breeders discuss how and why they chose a particular kennel name and so on. You can get ideas from such forum threads to pluck out a name that suits your preference and perhaps alter it somewhat. While trying out the above-mentioned ways, you can simultaneously keep an eye on the existing kennel names lists. Even if such lists can’t provide you a specific, original name, they will definitely inspire you by means of some of the great names of bloodlines. This inspiration coupled with a push in the right direction can help you decide on the best kennel names possible. Whether you choose a long kennel name or a short one, the idea is to make it impactful, unique, original and of course, easy to remember. The kennel name is as special and important for the identity of your dogs and their bloodline. It is also a brand and therefore needs to be picked carefully. For instance, short kennel affixes are easier to remember but generally sounds less professional. Both the types have their fair share of advantages and disadvantages. 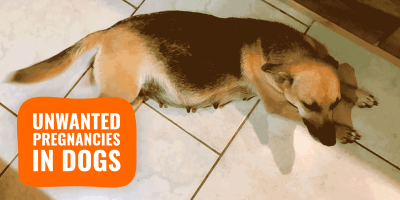 Following are some of the pros and cons of both short and long kennel names. Long kennel names are formal and grand. Long kennel names sound serious and, therefore, create an instant impact. Long names allow the breeder to include all the information they want to communicate about their dog right in the name itself. Long kennel names are often too long to the extent of sounding unnecessarily elaborate and stupid. Long kennel names are difficult to remember. Long kennel names should form initials that are at least easy to remember, if not the entire name. Short kennel names are crisp, sweet and easy to remember. The shorter names do not contain too many words but your dog’s name as a necessity. Hence, they are more easily identifiable with your puppy. Short kennel names, if really catchy, can grab instant attention and stay longer in a person’s memory. Shorter names are just one or two words and they can be confused with many other things. Shorter names fail to have a distinct and original character of their own. Shorter kennel names do not give proper information about your dog’s bloodline. Shorter kennel names may sound too much like regular brands rather than actual names used to describe living creatures (dogs, in our situation). 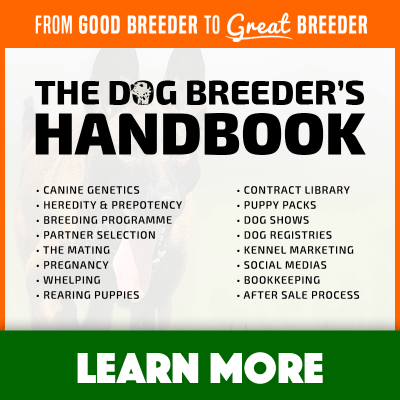 1000's of dog breeders love The Dog Breeder's Handbook. 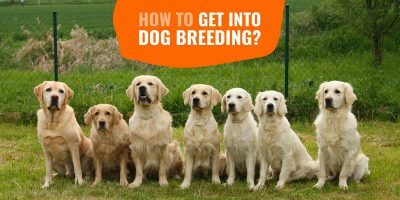 How To Get Into Dog Breeding?